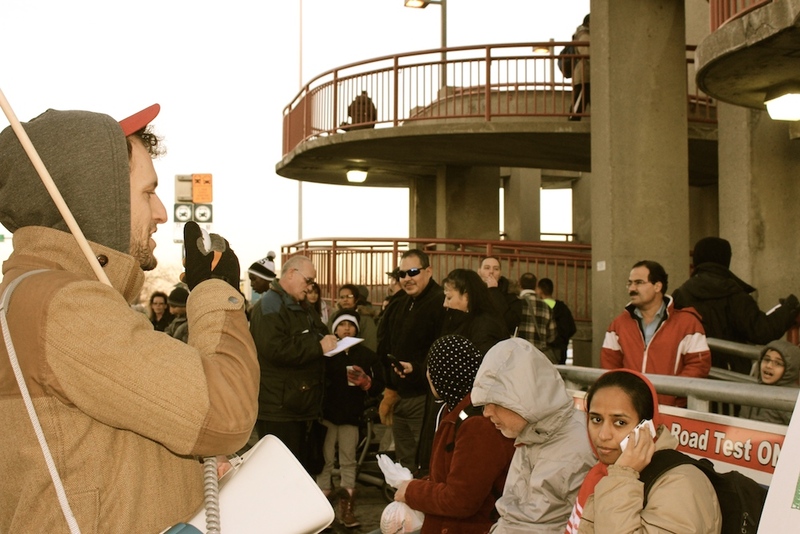 Workers held a rally to “Fight for $15/hr Now!” on Friday November 27th, 2015, at the Marlborough LRT Station in Calgary. 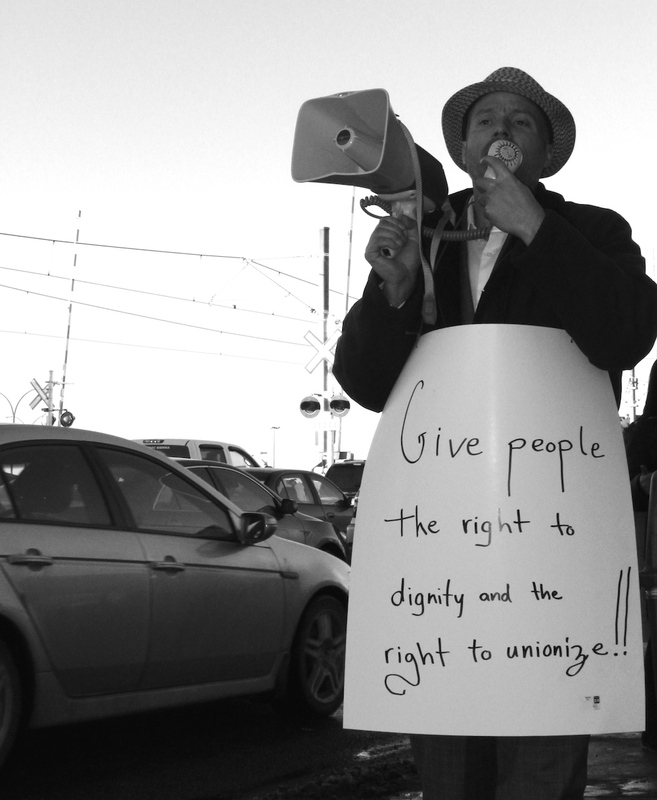 Workers at the rally were asking for a fair wage, dignity, and the right to unionize! 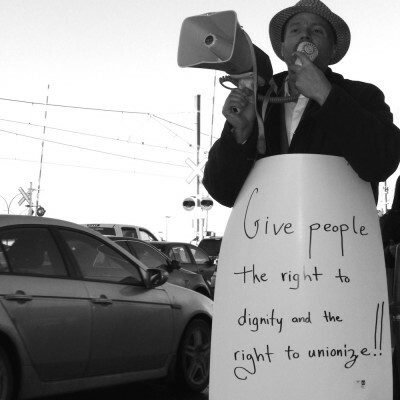 As union members, we often forget the many rights and privileges we enjoy in our Union Contracts are rights that many workers are still fighting for. 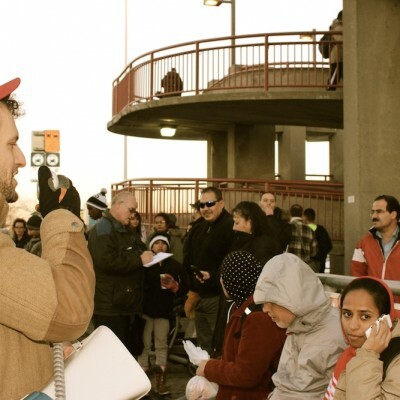 UFCW Local 401 was at the rally to show our support and solidarity with the workers asking for a living wage. 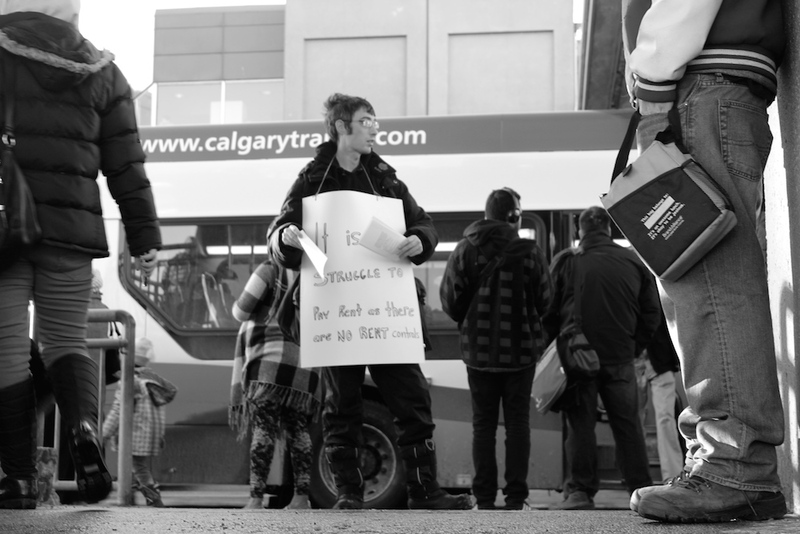 Check out photos below from the rally, and view the entire album of photos on Facebook. 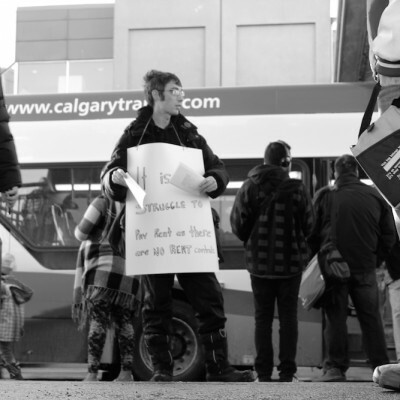 To sign the online petition for the Fight for $15 Alberta, please click here.